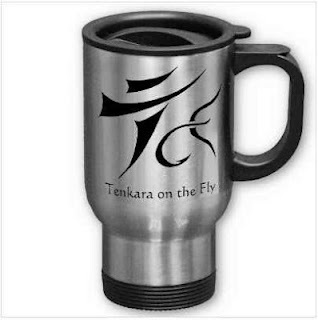 For all of you Tenkara addicts, I have now a Zazzle store where you can order Tenkara on the Fly merchandise. 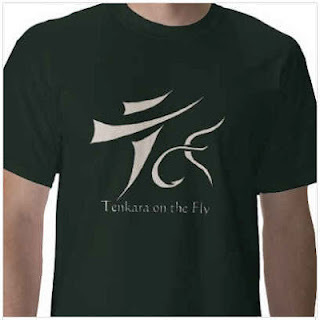 I put a few stickers, t-shirts, a mug etc. in the store. A base ball cap is now available and mine looks just great! 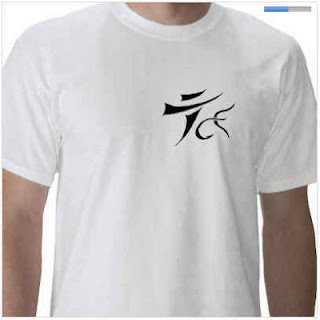 To buy, click on the picture. 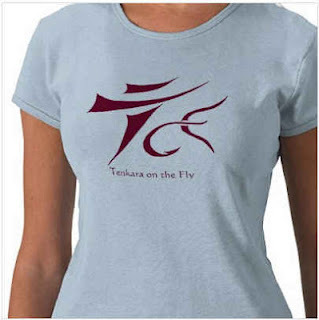 Please let me know if you want a particular item or color combination with the Tenkara on the Fly logo and I will be happy to assist! Also, please feel free to leave any feedback through the "Contact Me" page. 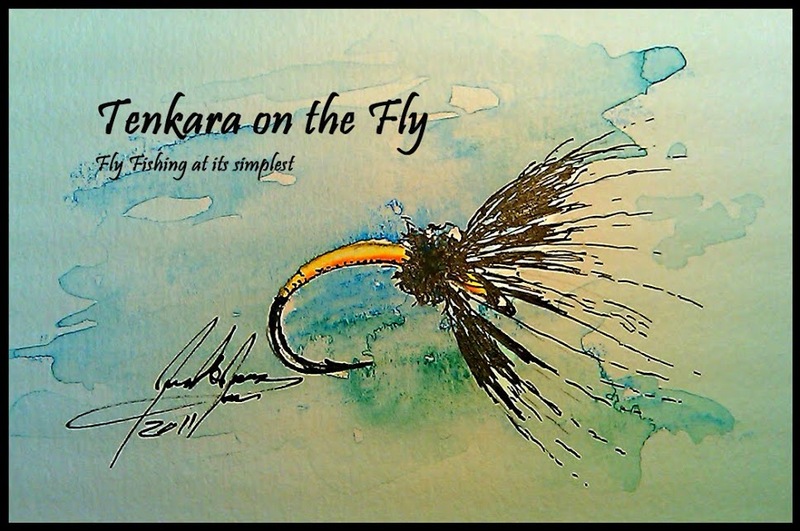 Tight Lines and thanks for being interested in Tenkara on the Fly.